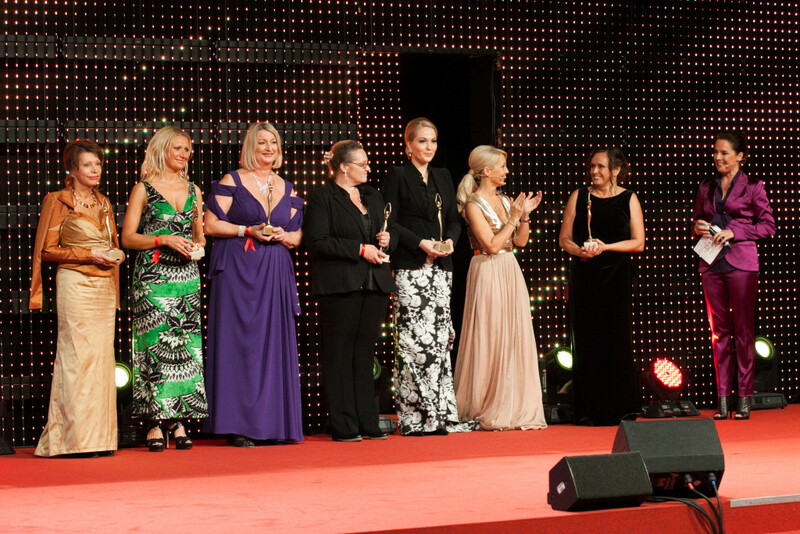 Together with our Women’s magazines we invite readers throughout Austria to nominate their individual heroines – no matter whether they are personalities with a high level of awareness or unknown women. Only their achievements and their particular histories are the criteria that they are nominated for 10 national categories. The annual LOOK! 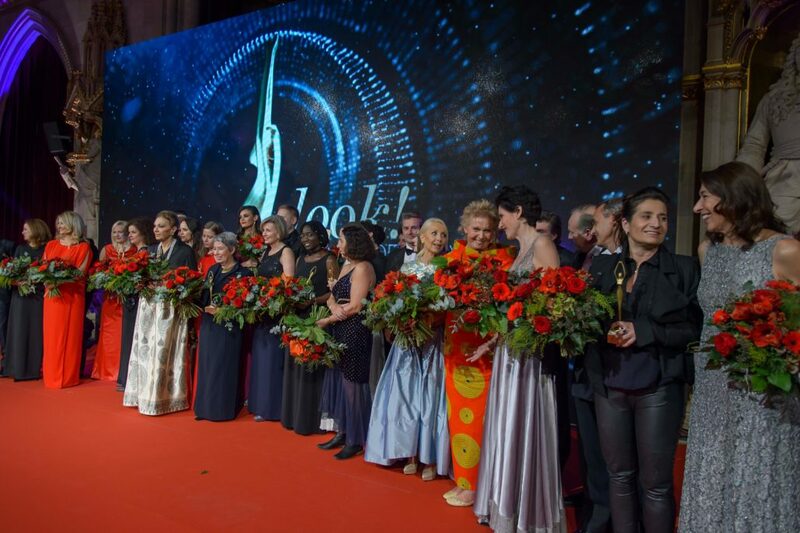 WOMEN OF THE YEAR AWARDS will be presented on November 27, 2019 at the Vienna City Hall. Its impressive 19th century Festival Hall will host more than 500 distinguished guests. The Vienna City Hall, venue of the inaugural LOOK! 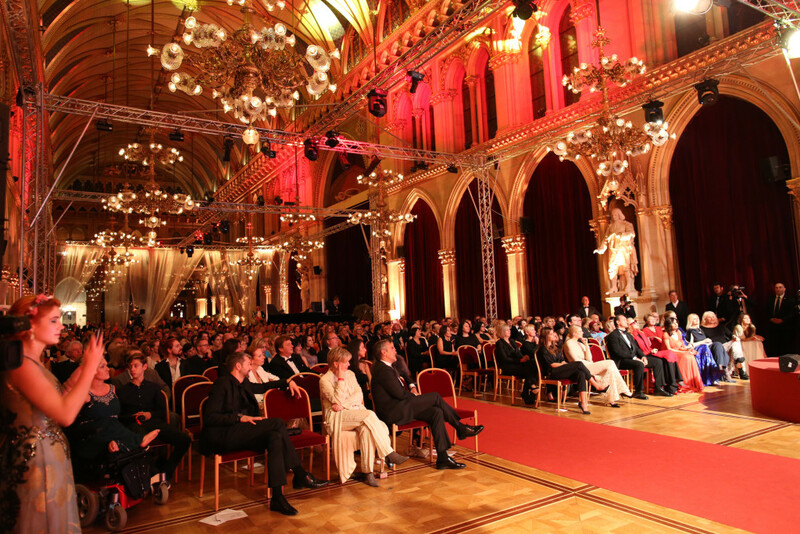 WOMEN OF THE YEAR AWARDS, is one of the most prestigious buildings in Vienna. It was built between 1872 and 1883 in gothical style, with a tower comparable to gothic cathedrals. 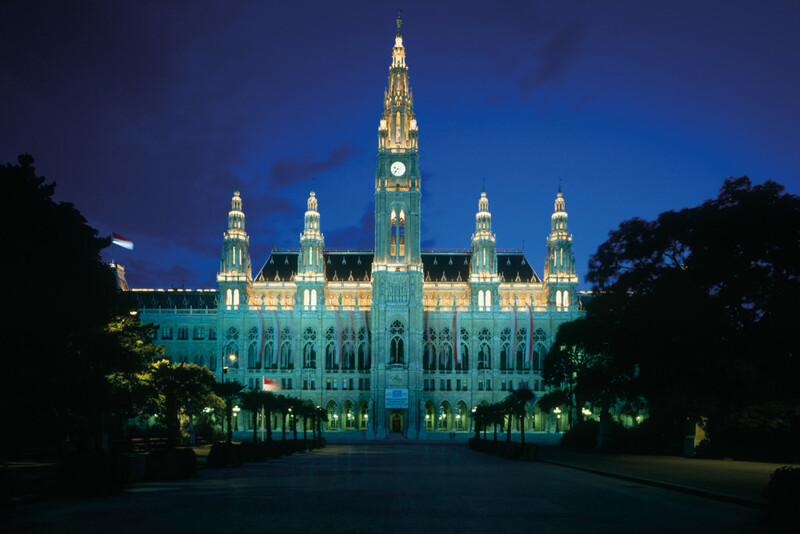 Today the City Hall is the head office of Vienna’s municipal administration and seat of the Mayor.